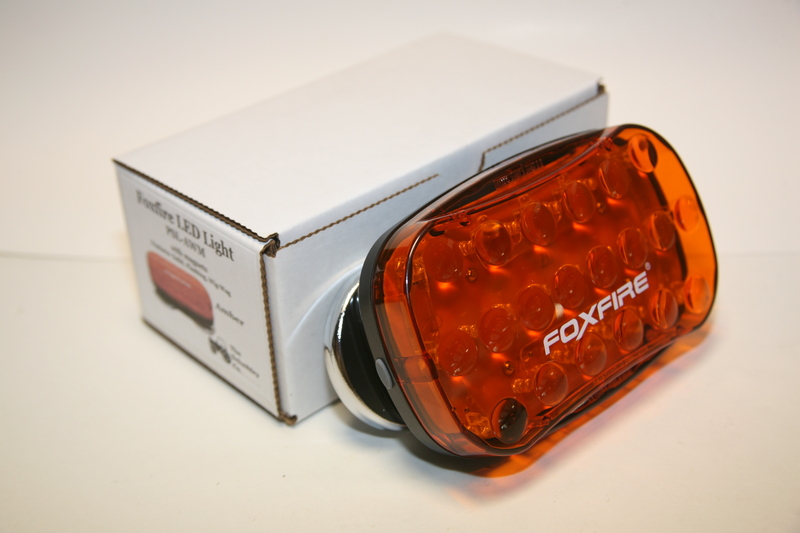 FoxFire – featuring Advanced Lens Optics FoxFire is our most advanced signal lite to date! 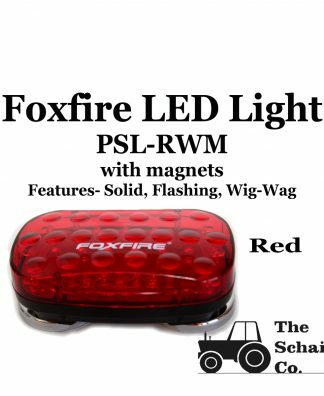 Equipped with 26 Super Bright LED’s coupled with patent pending LED Magnifiers, the FoxFire brings hi-powered emergency lighting to any situation. 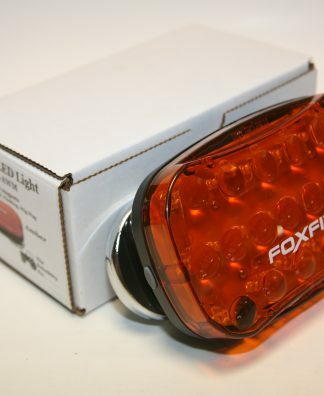 This battery powered light features a polycarbonate lens and rugged construction making it an extremely versatile option Operators Farm Equipment on open Road. 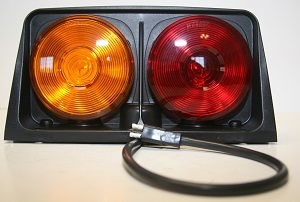 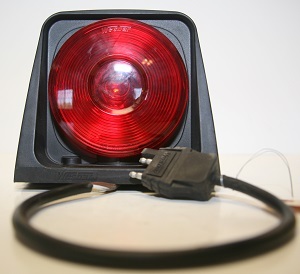 These lights come equipped with heavy duty 90# magnets for additional security.